Outdoor advertisement is very important for product or brand promotion to grab the attention of target customers. There are many sources use for this purpose but most powerful and best source is poster. Poster is best for branding and outdoor advertisement. Today we bring for all designers Free Poster Hanging on Brick Wall Mockup PSD which is perfect to showcase your designs for the final presentation. You can get the flawless presentation with the help of smart-object layer. 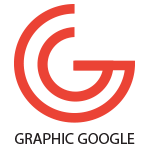 We always bring for you something extra-ordinary and best for your graphics projects. 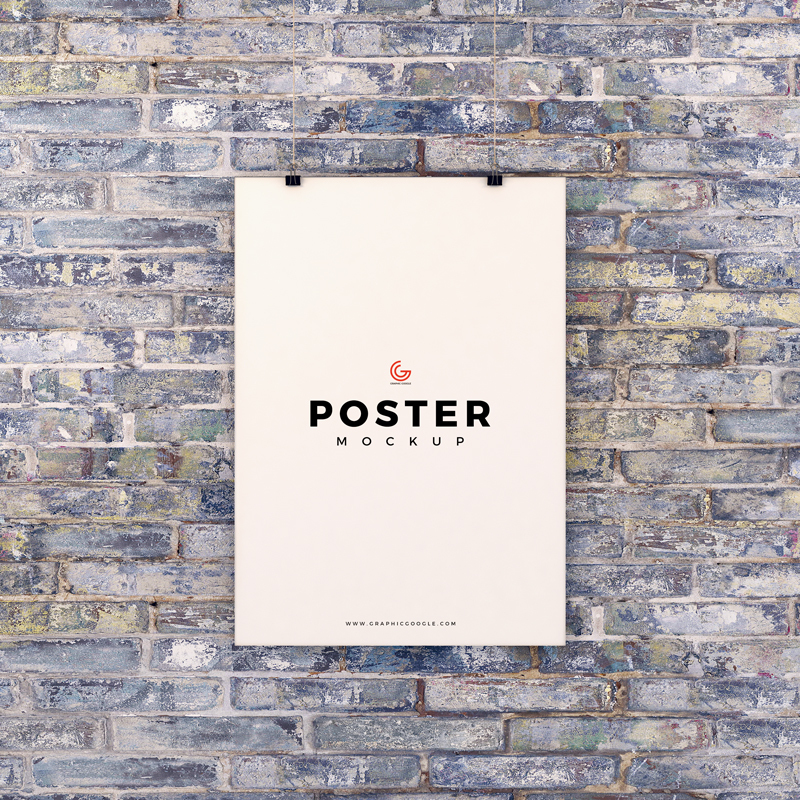 So, download and enjoy free poster mockup.